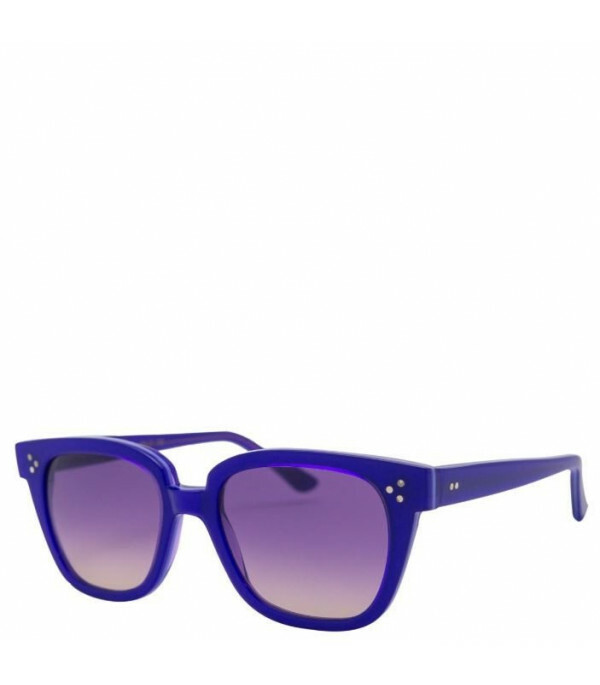 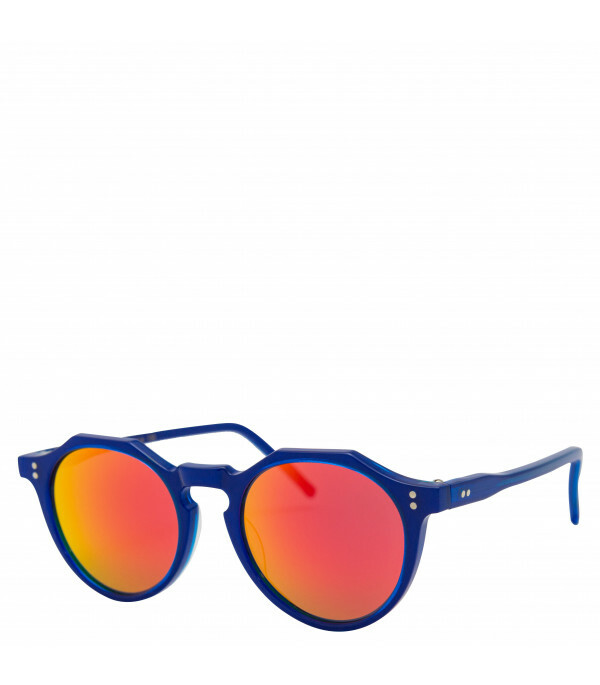 Color: Purple - Description: Purple squared sunglasses, made from acetate cellulose, with purple blended lens. 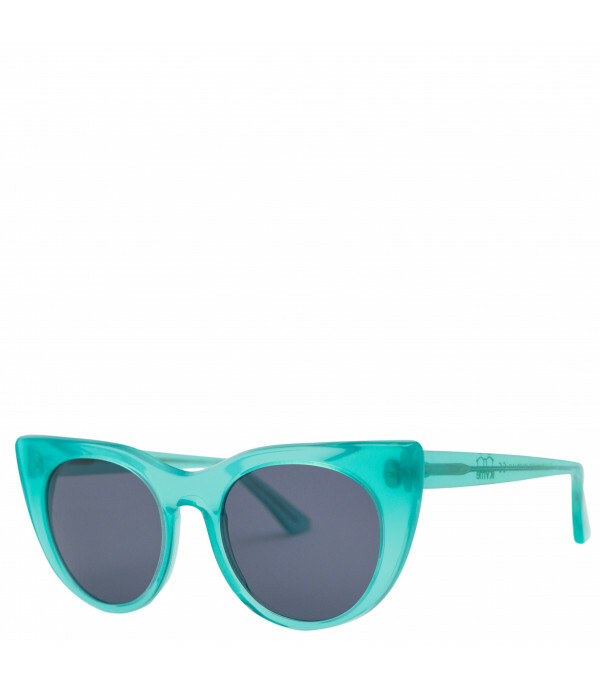 - Details: 100% Acetate cellulose. 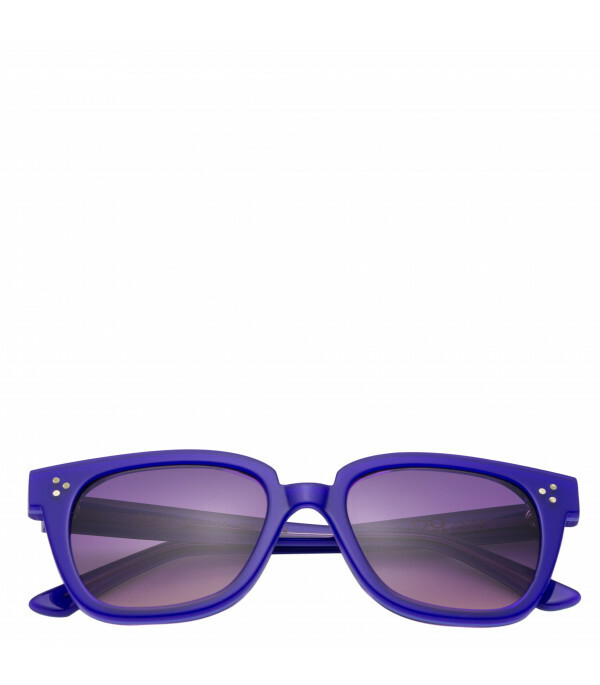 Description: Purple squared sunglasses, made from acetate cellulose, with purple blended lens.